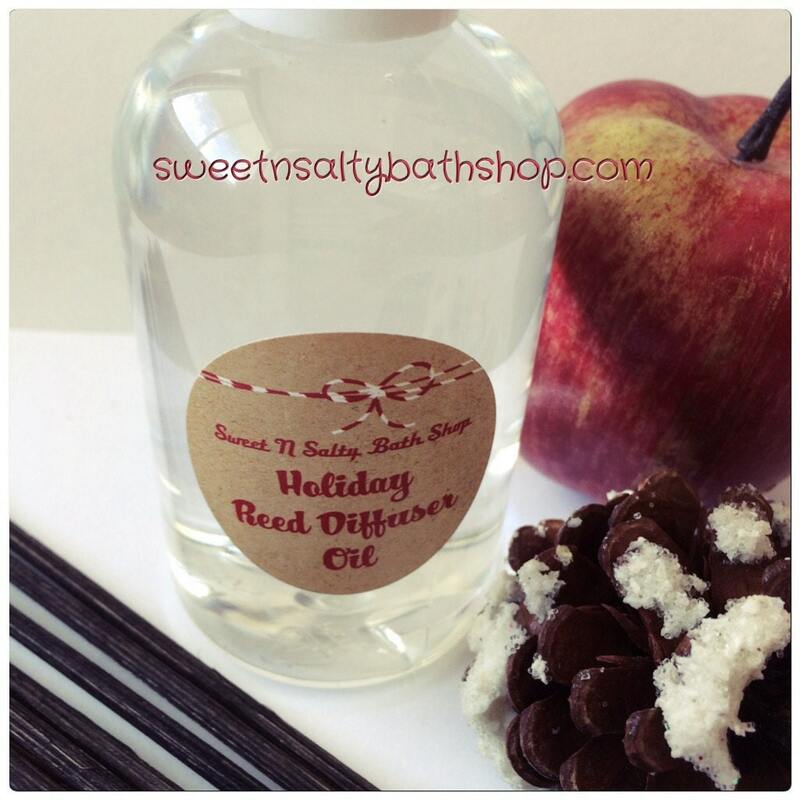 Holiday Reed Diffuser Oil Refill 8 oz. 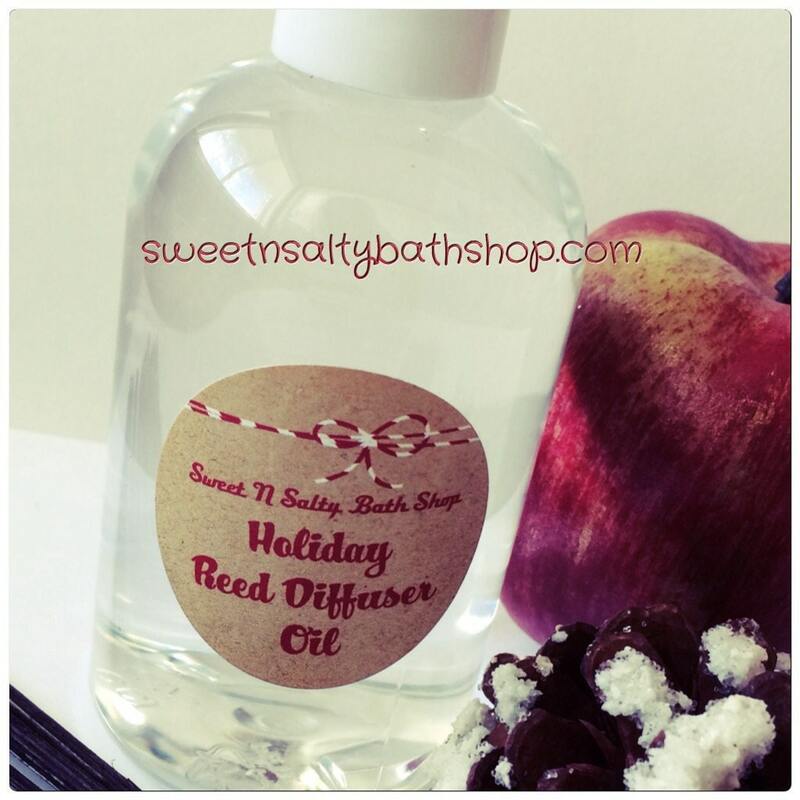 with Reeds-Choose Your Scent/Wintery Candy Apple/Cranberry/Sleigh Ride/Hollyberry and More! This listing is for one 8 oz. refill bottle of reed diffuser oil and includes 10 reeds in your choice of natural, white or brown. Ships elegantly wrapped and ready for gift giving. If you have any questions about a particular scent or would like to purchase a 2 oz. sample, please message me.